If you want a gaming laptop without going bankrupt, now's the time to buy. Intel’s new 8th-gen mobile gaming processors are here, and you know what that means: A fresh generation of gaming laptops! But that’s not all. As we’ve been preaching on PCWorld’s Full Nerd podcast, new hardware means deep discounts on existing stock, and it’s a stellar time to buy a 7th-gen laptop at prices previously considered ludicrous. Case in point: Newegg is selling the Acer Nitro 5 for just $699.99. And Dell's still offering a GTX 1060-equipped laptop at a borderline unheard-of price. 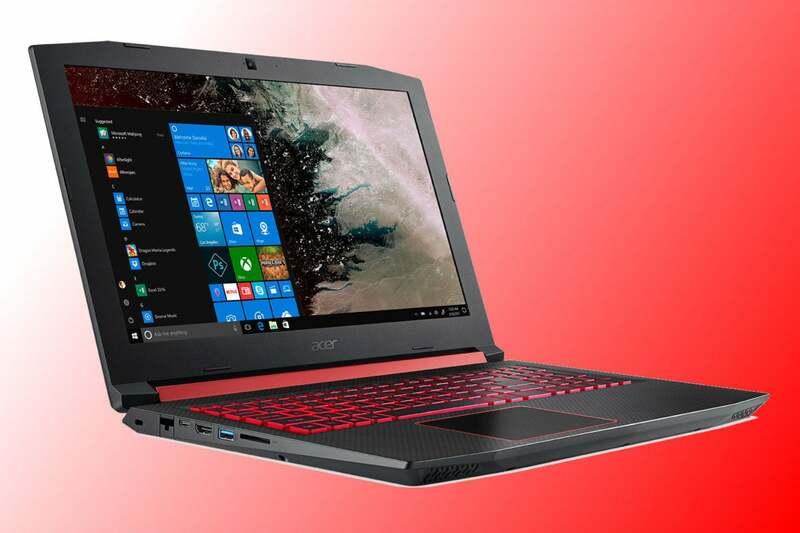 Acer designed the Nitro 5 to cater to casual gamers, but its Core i5-7300HQ processor and Nvidia GeForce GTX 1050 Ti graphics should handle most modern games—not only casual titles—just fine on its 1080p resolution display with the "High" graphics setting enabled. Finding this level of firepower in a laptop under $700 is rare, but it's not alone. Scouring for other deals, we found rival laptops going for $100 more with a lesser-powered GTX 1050 (no Ti) inside. 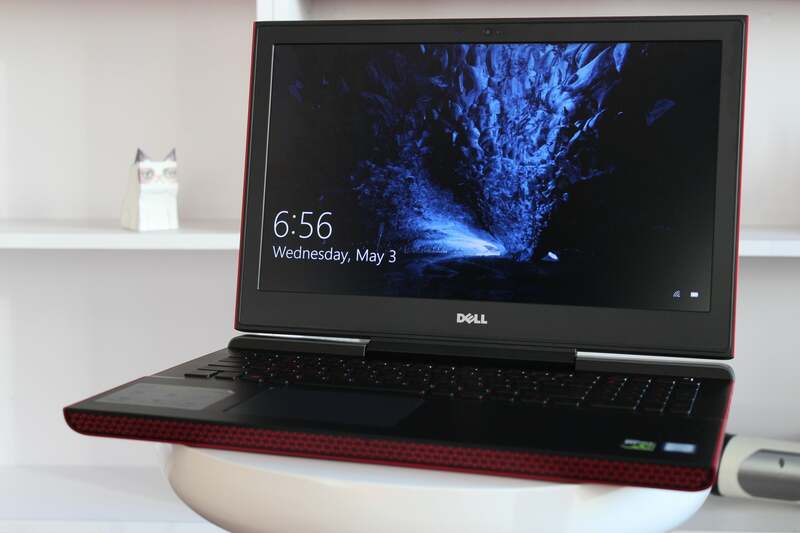 To put it in context, PCWorld’s favorite budget gaming laptop, the Dell Inspiron 15 7000, blew us away by offering the same core hardware as this Acer Nitro 5—but for $150 more. And even then it was a relative steal. The Dell Inspiron 15 7000. If you want to spend a little bit more for a no-compromises 1080p gaming performance, Dell is still offering a stunning deal for the aforementioned Inspiron. While supplies last, you can get the Inspiron 15 7000 with a Core i7-7700HQ and a GeForce GTX 1060 for just $850 on Dell.com. Before these fire sales, a similarly equipped laptop going for $1,100 was considered a bargain. Gaming-ready notebooks usually cost an arm and a leg, but these deals prove that with 8th-gen processors rolling out, you can snag a potent 7th-gen gaming laptop without going bankrupt.